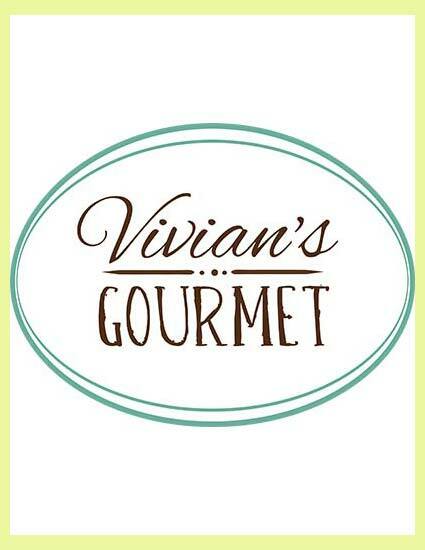 Vivian's Gourmet www.viviansgourmet.com is a fresh new bakery located in Evergreen, providing fresh baked treats daily. 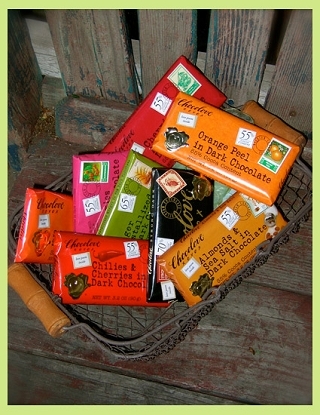 A gift card delivered with your flowers is a great gift, especially for a get well or for new parents, birthdays, or just because you know they love a fresh sweet! 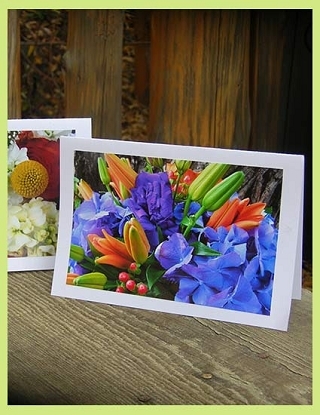 Gift cards under $40 do not meet our delivery minimum but are available as an add-on to your floral choice. If you would like a different gift card amount, CALL and let us know the amount of the gift card you would like to include.